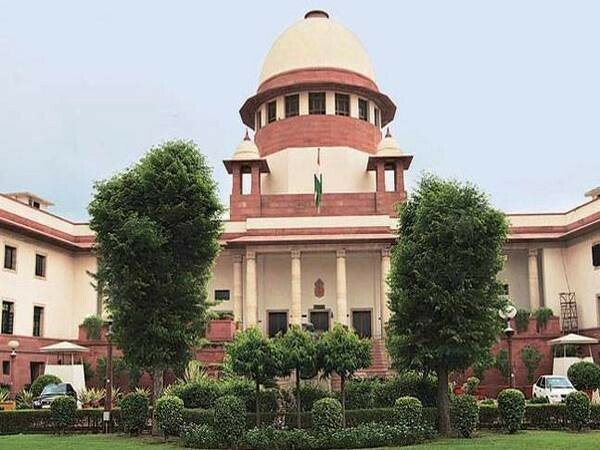 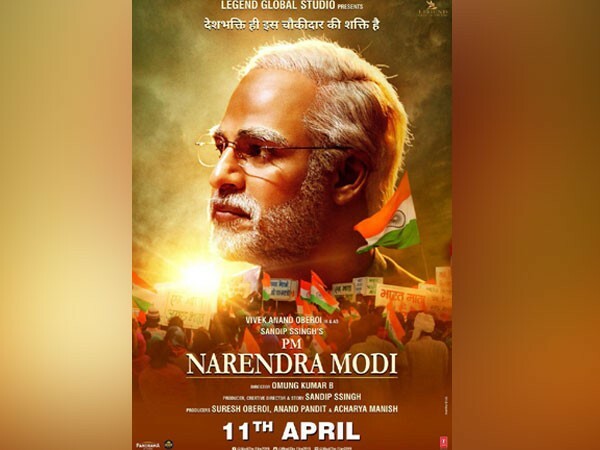 New Delhi (India), Apr 12 (ANI): Makers of biopic 'PM Narendra Modi' have moved the Supreme Court over the stalling of the film's release. 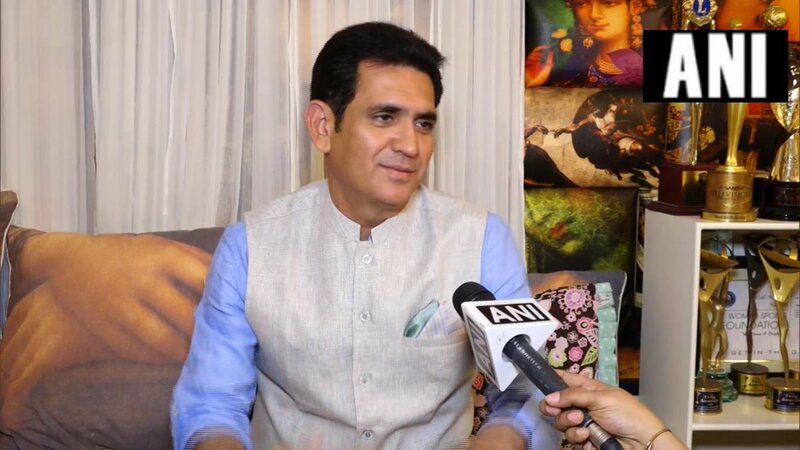 New Delhi (India), Apr 6 (ANI): Central Board of Film Certification (CBFC) chairperson Prasoon Joshi has said that irresponsible statements are being made regarding the role of the certifying body in the upcoming biopic on Prime Minister Narendra Modi. 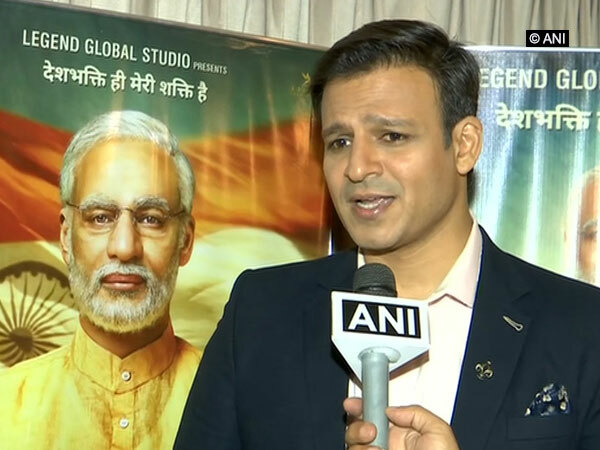 Mumbai [India], Apr 6 (ANI): Unfazed by the controversy enveloping his film, 'PM Narendra Modi', Actor Vivek Oberoi on Saturday in a strong message said that the delay caused by "strong opponents" will not be able to deter his will. 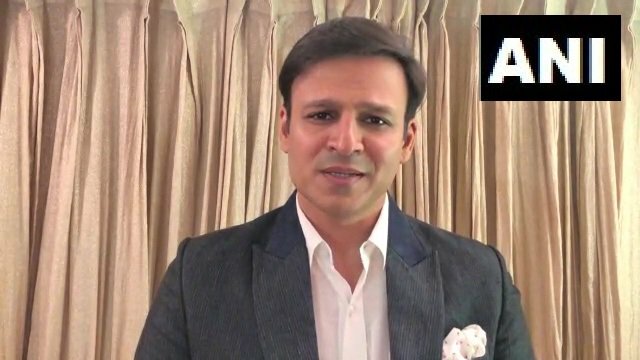 New Delhi [India], April 6 (ANI): Lead actor of 'PM Narendra Modi' Vivek Oberoi has been named as one of BJP's 40 star campaigners for the Lok Sabha elections in Gujarat. 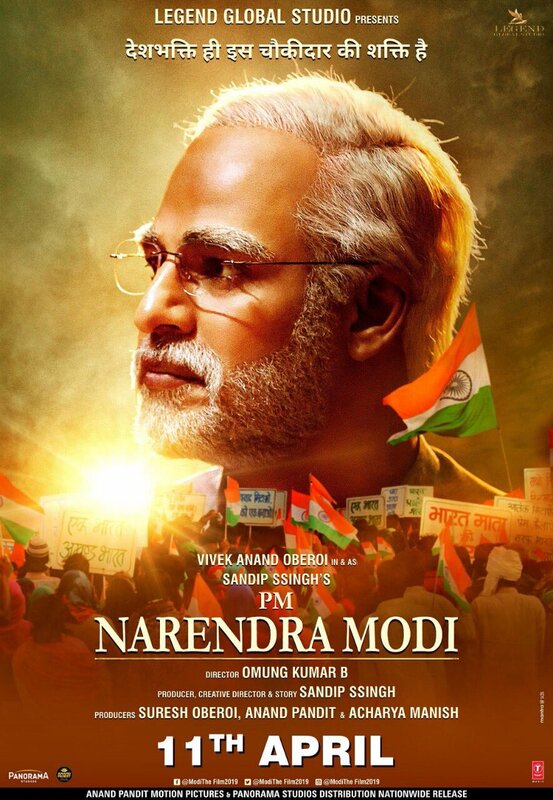 New Delhi (India), Apr 5 (ANI): Vivek Oberoi starrer 'PM Narendra Modi', which was earlier scheduled to release on April 5, has got a new release date. 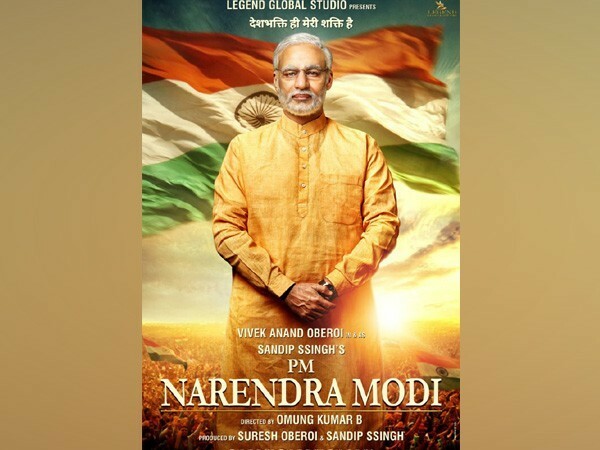 The film will now hit the theatres on April 11.